I have been asked more than once why there is no shadow on the window. Well, if you look closely there is, but it is very faint. Why would that be when the shadow on the wall is so strong? I guess it is all about the timing. 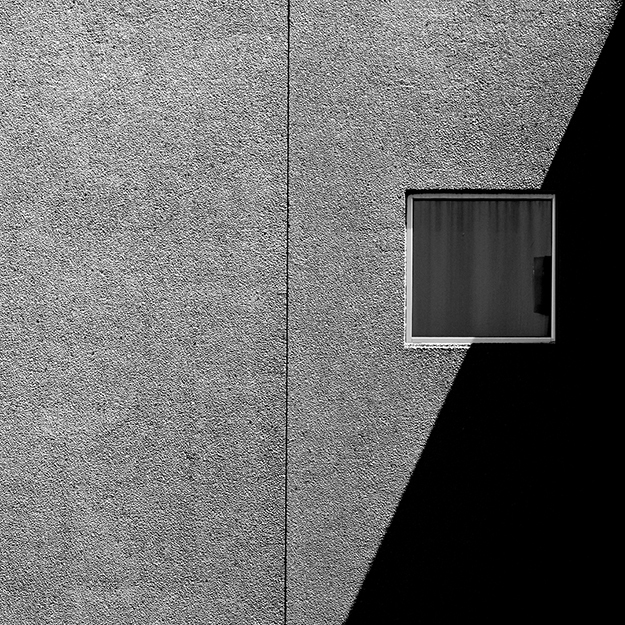 This entry was posted in abstract, Art, Digital Art, minimal, minimalism, minimalist, photography and tagged shadow, wall, window. Bookmark the permalink.